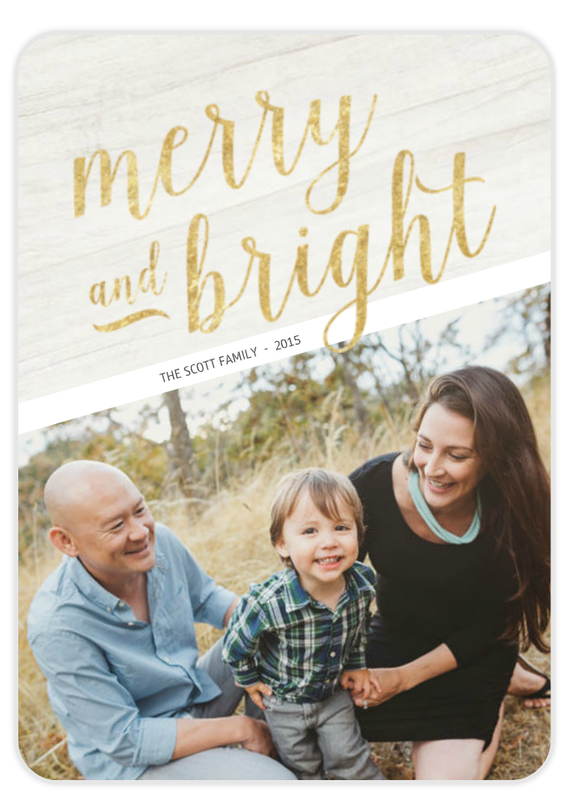 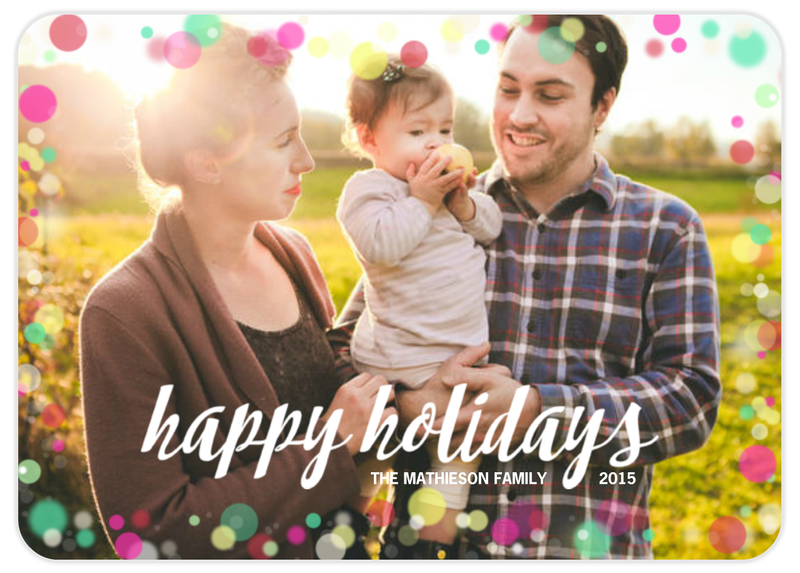 Our Perfectly Imperfect Life: MixBook - For The Holidays! 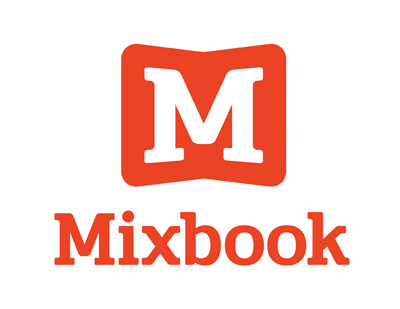 This post is sponsored by U.S. Family Guide & MixBook. I am not paid for this post, but I will receive a free $25 credit for products in exchange for my honest opinion.